Now available. 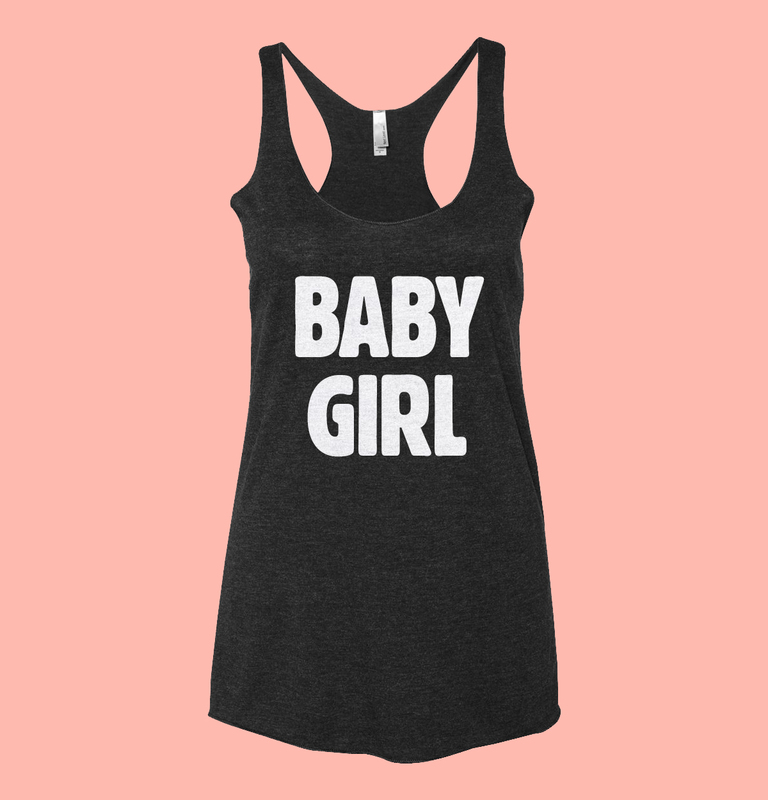 Word Series: Baby Girl Tank Top. You can find the Tank Tops here.